You guys- I have a new obsession. 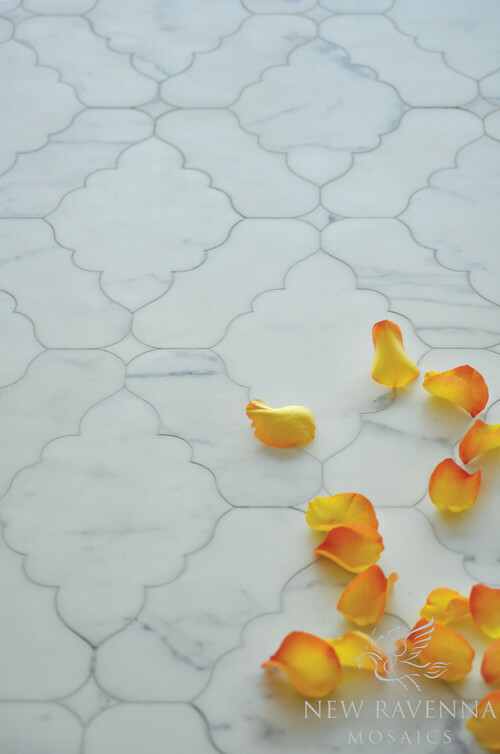 In today's day and age, tile and countertop options are endless. 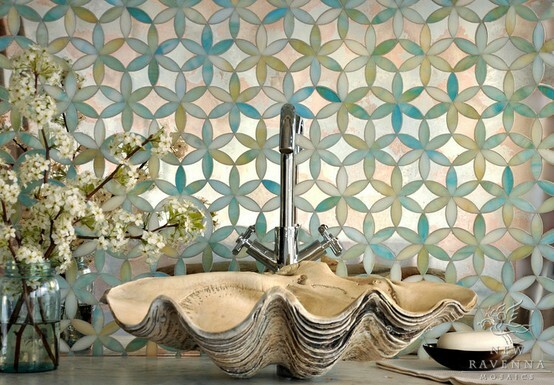 However, I must say I haven't truly fallen in love with a mosaic or decorative tile company until now. You must know my metallic-adoring heart jumped when I saw the image above. 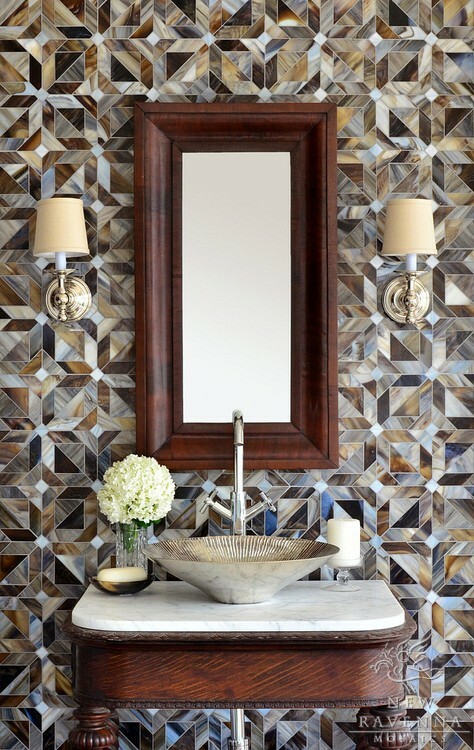 This mosaic is pamir jewel glass in quartz and mirror in an ikat-inspired pattern. 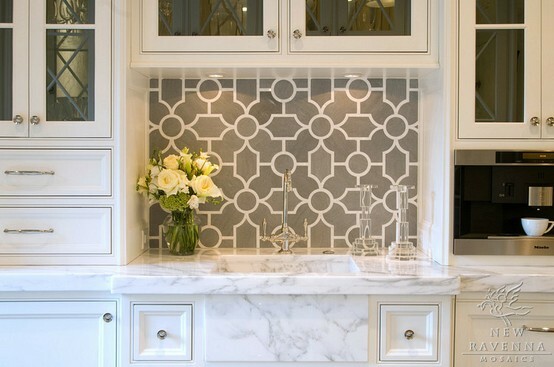 I love this geometric backsplash for a clean kitchen look. There are so many beautiful options, though, that for once I am having trouble making a decision! 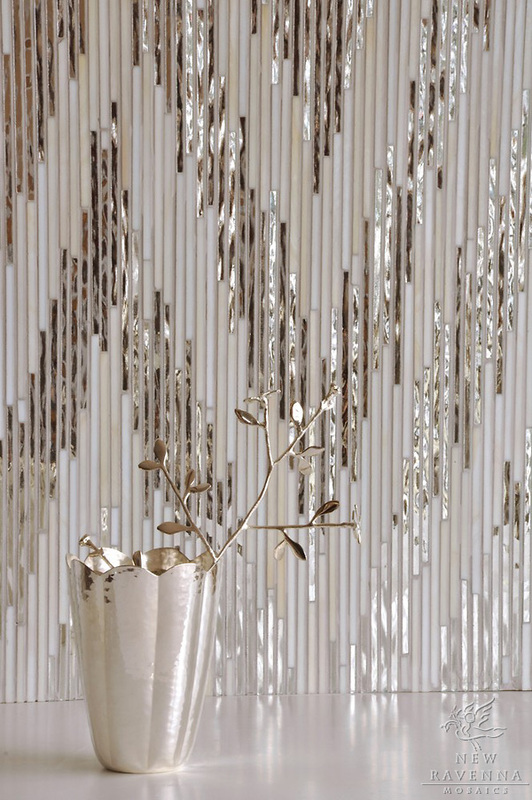 If you want to spend some time drooling, be sure to check out New Ravenna's collection. Serious eye candy. And have a fab Tuesday!! 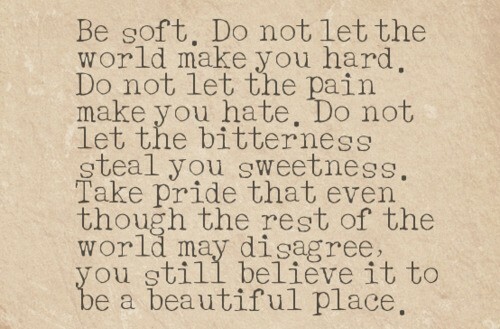 Hoping you find the beauty in today! On the top right, Alison Schnik's "Black Flowers", on the bottom left, Kelly O'Conner's "Rise and Fall" exhibit, on the bottom right, Nicolas Africano sculptures. 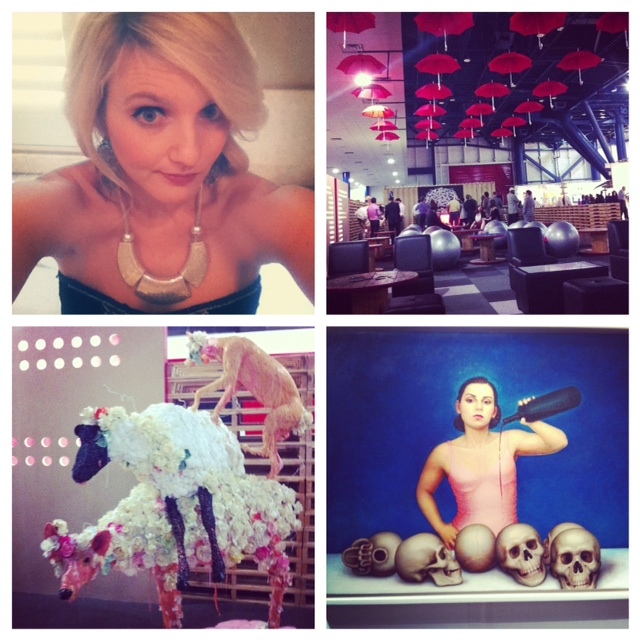 On the top right, the VIP lounge was decorated with red umbrellas and exercise balls for seating. Very contemporary. 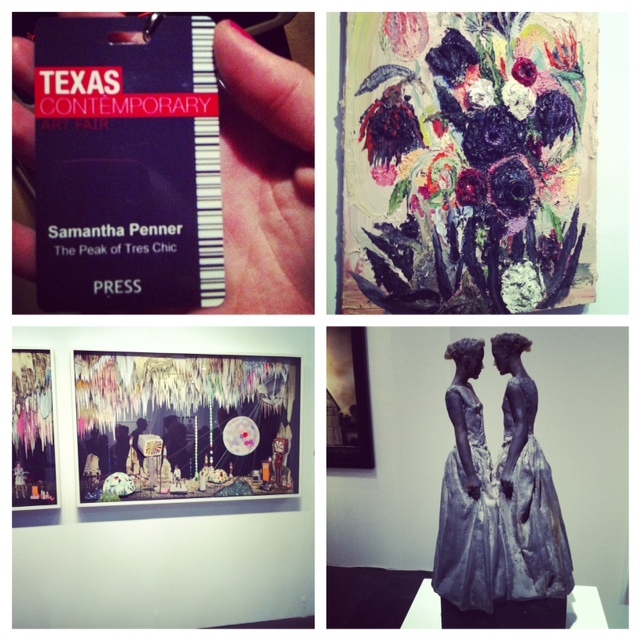 On the bottom right, a sculpture entitled "Layer Cake" and on the bottom right, a work from the Pool NYC Gallery. Can anyone help with the artist name? I'd love to give credit but forgot to record the name. In other news, I recently made a stop at Memorial Antiques & Interiors, as I like to do often- you may remember me mentioning the store in my last post- what can I say? It's good for my soul. 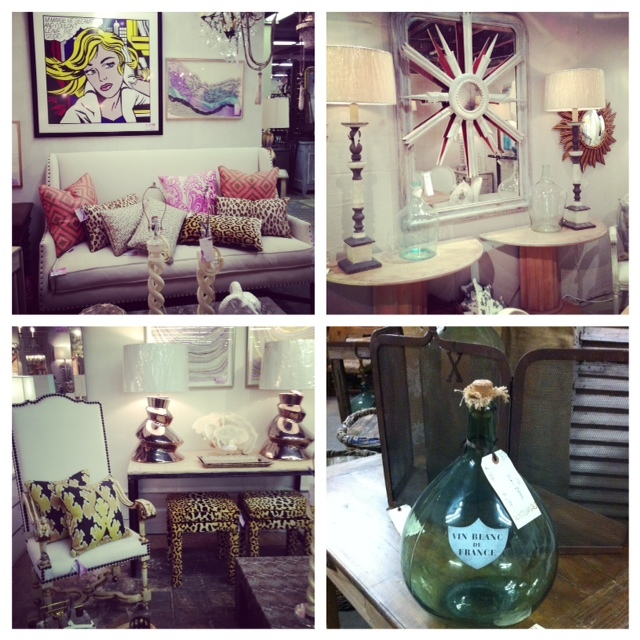 One of my favorite booths is curated by Sally Wheat, of Sally Wheat Interiors. The two pictures on the left are from her booth. 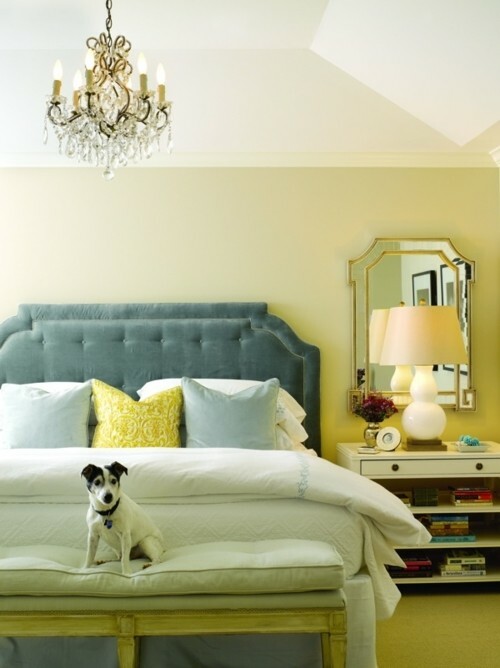 Isn't the contemporary, playful vibe so refreshing? 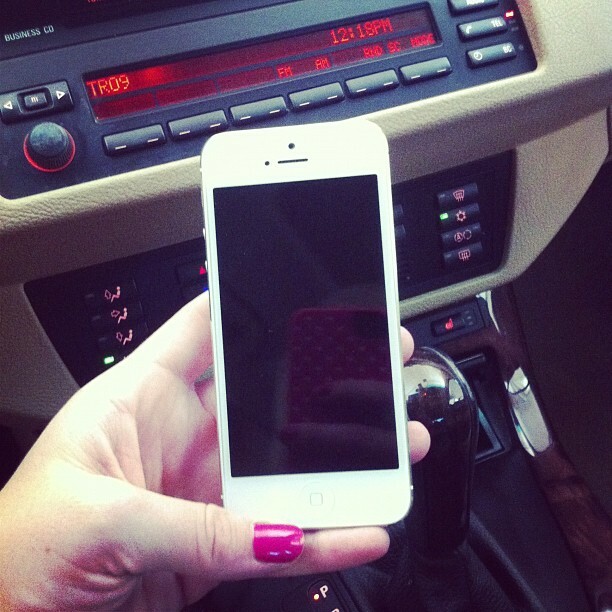 And lastly, my iPhone 5 finally showed up in my mailbox, after being backordered for a month. That's what I get for not standing in line at 3 am the day of the release! Have a fab day, friends!! My love was rekindled when I picked up a new coffee table book at one of my favorite stores, Memorial Antiques and Interiors. 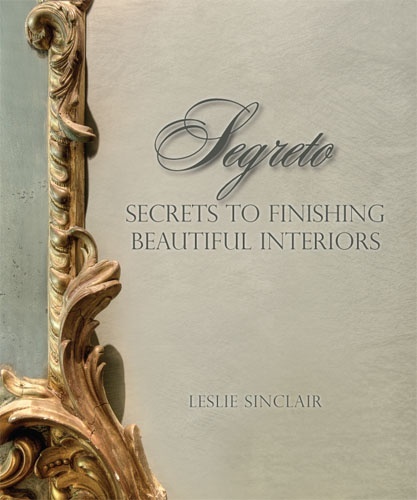 The book is called Segreto: The Secret to Finishing Beautiful Interiors, and was written by Leslie Sinclair, a local Houstonian. 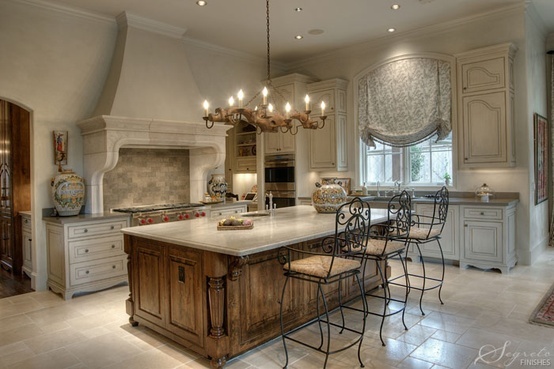 Leslie owns Segreto Finishes, and does some of the most beautiful work I've seen. 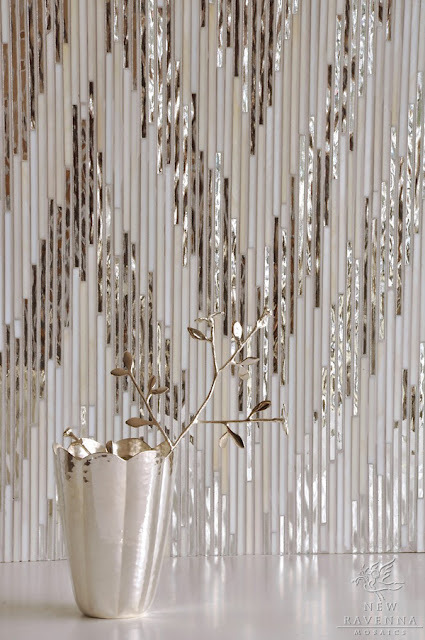 With a staff of 25 artisans, the company has become a well-known finish design firm with work featured in most major design publications. 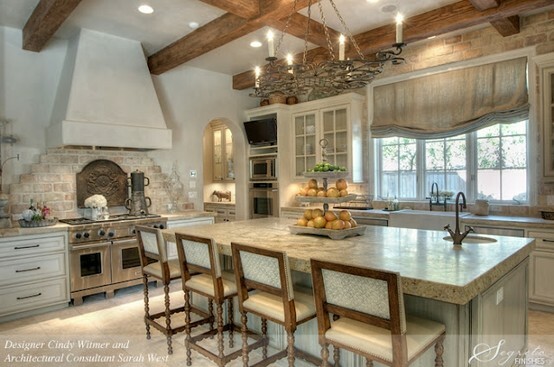 The entire book is full of architecturally rich homes to drool over. 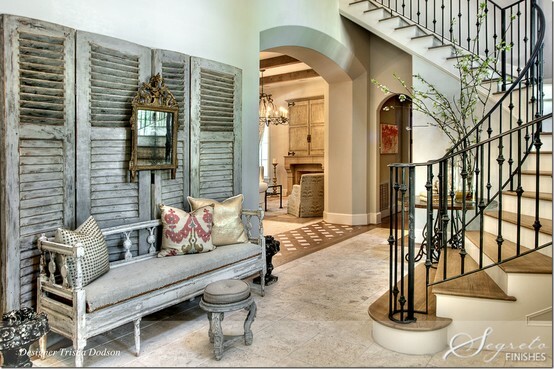 French country details+soft woods+Turkish and French pots+plethora of neutrals? That sounds like my recipe for divine design. 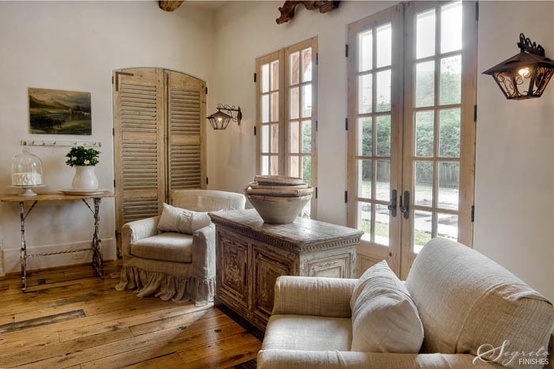 Speaking of French pots, how fabulous is this one, in a dining room designed by Pamela Pierce and walls and ceilings by, you guessed it, Segreto Finishes! 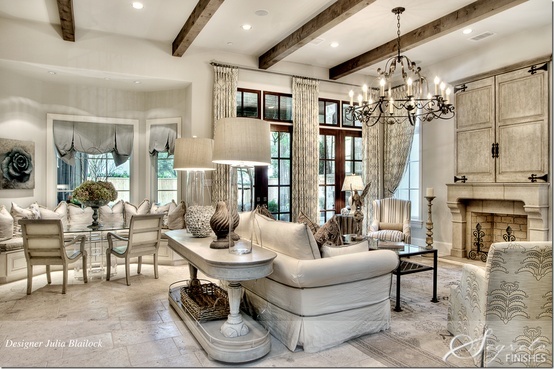 Those drapes just do it for me. 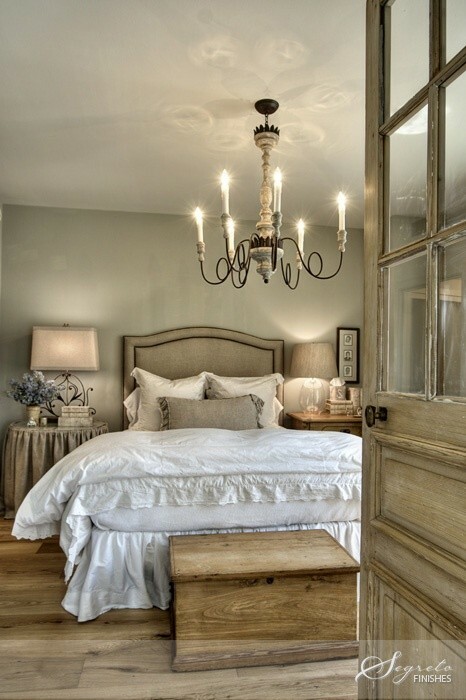 I love full, pooled drapes. 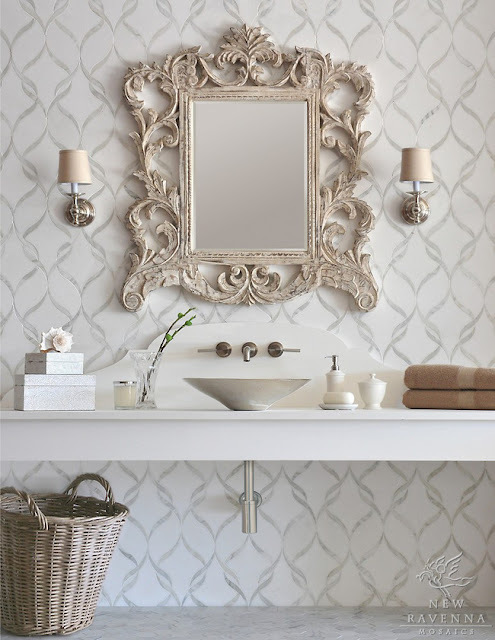 Essentially, if you love traditional design with timeless elements, then you will love this coffee table book as much as me. Read any good coffee table books lately? You know I am always on the hunt! 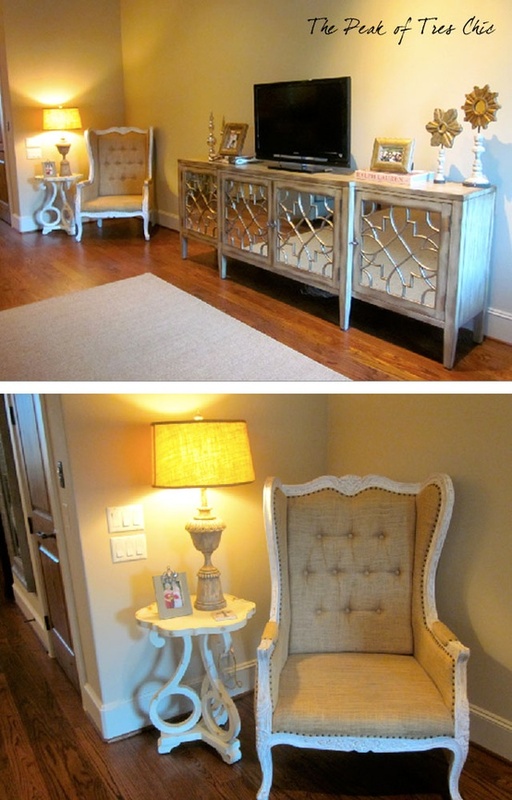 One of my all-time favorite home decor websites is Layla Grayce. 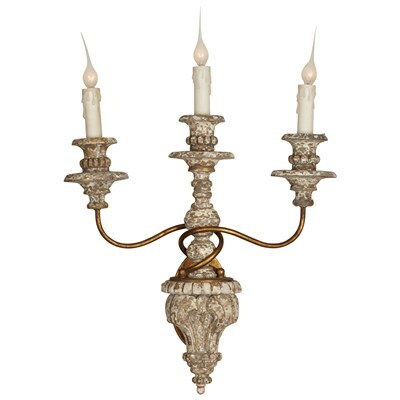 They carry a wide array of furnishings and decor items from several fabulous vendors. 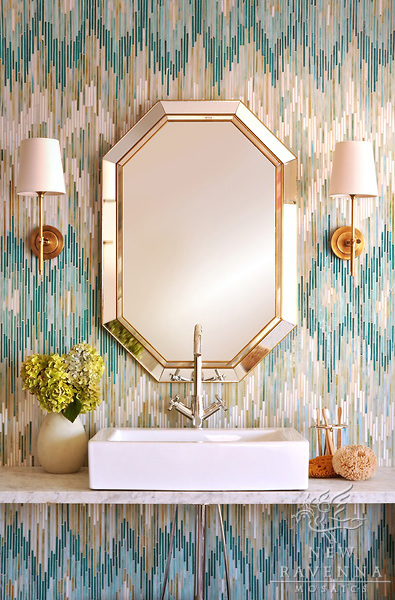 So when I heard they teamed up with Jonathan Adler (another personal favorite) for a contest, I had to partake! 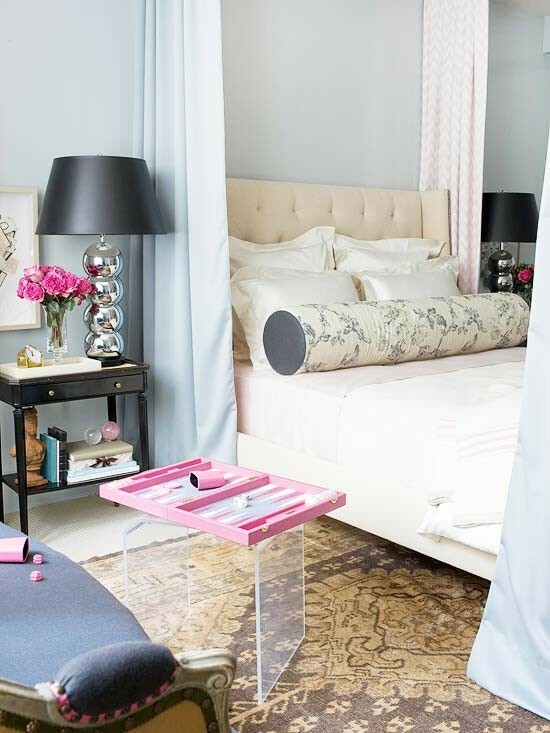 The "Express Your Style" competition challenges you to design your dream living room using items from both Layla Grayce and Jonathan Adler. 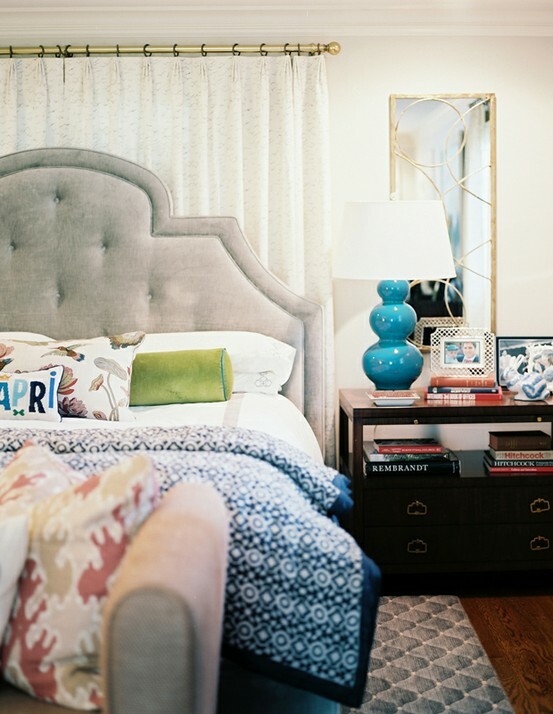 I stretched myself and went for a bold bachelorette pad with cheeky pillows, a stocked bar cart, and a lot of turquoise. What do you think? 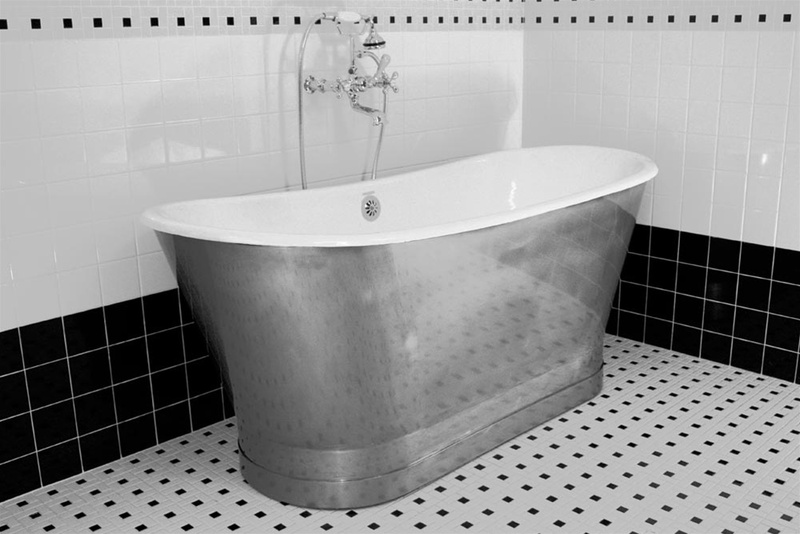 It's my perfect bachelorette escape. 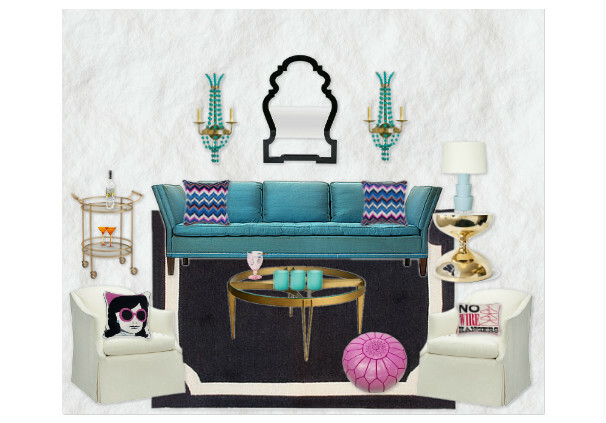 Booze+ pink Moroccan puff+ no wire hangars & a dash of Jackie O? Yes please! 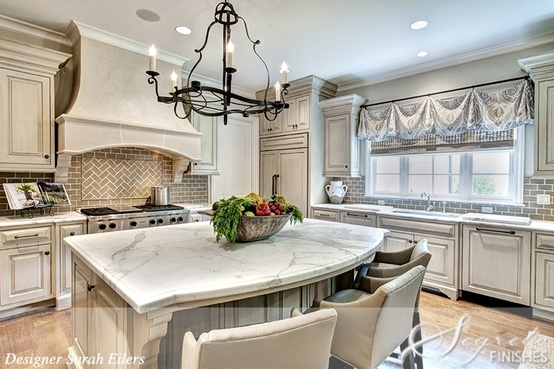 I'd love for you to vote for my design here, & you can also enter the contest yourself! 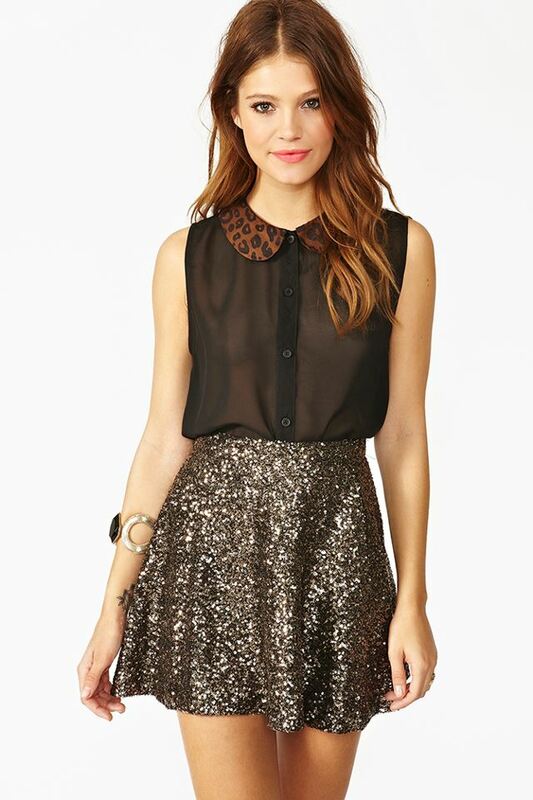 So I have officially decided on my Halloween costume for this year: Holly Golightly! I know what you're thinking. "Sam, you're blonde, you're short, and you don't look like a ballet dancer. How are you going to pull this off?" To which I respond, "So what?! It's Halloween. We all get to pretend to be something we're not." Truman Capote was a true genius. 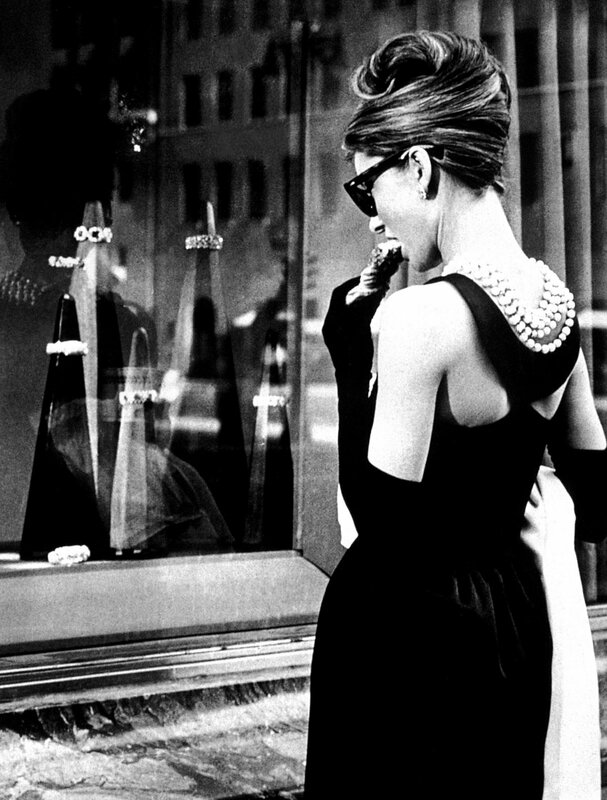 Breakfast at Tiffany's has immortalized itself in our hearts, and who couldn't love the carefree Holly? I know I'm not alone in my love for this movie. I could watch it again and again and again, and never get tired of it. I love how Holly is initially presented as an easy-going, freedom-loving young woman, but as the movie progresses we see the depth to her character. We see her fear of commitment, of being hurt, or living an "ordinary" life. 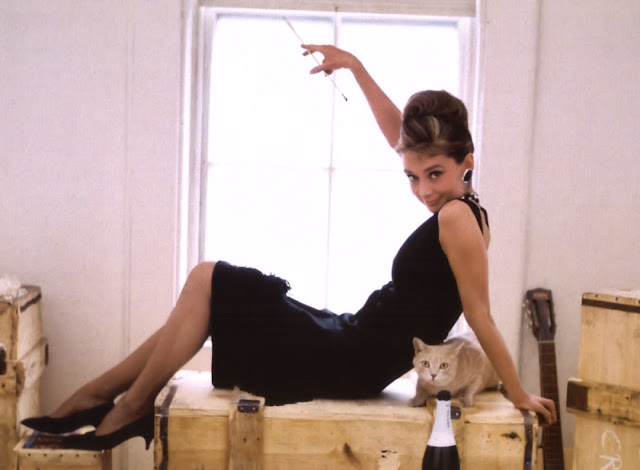 And let's not forget how Audrey made us idolize the LBD on a completely new level. 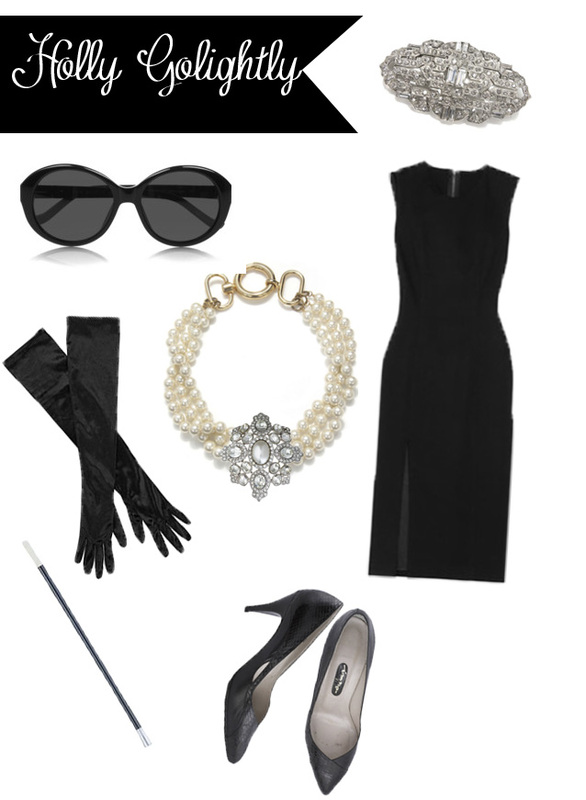 The best part about this costume is that I already have most of the pieces- pearls, cat eye sunglasses, LBD, and black pumps. Plus I get to hold a vintage cigarette holder all night. What are you going to be for Halloween?! Admittedly this is my favorite holiday, and I can't wait for the parties this weekend. Happy Monday! Another beautiful week has started- which means another dose of design dilemmas has come along, too! 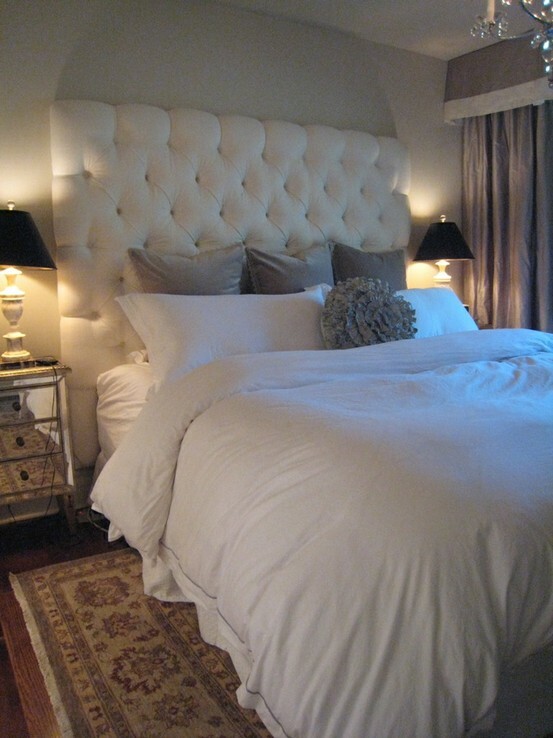 A client and I had found the perfect tufted headboard for her bedroom on One Kings Lane a few months back, and were anxiously awaiting it's arrival. Unfortunately, when it showed up it was 9" longer than listed and didn't have the proper hardware! Yikes. Back to square one we went. 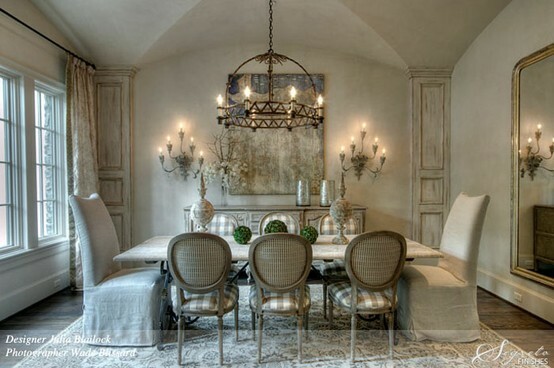 The colors planned for the room are beiges, pewter, chocolate brown with touches of turquoise. 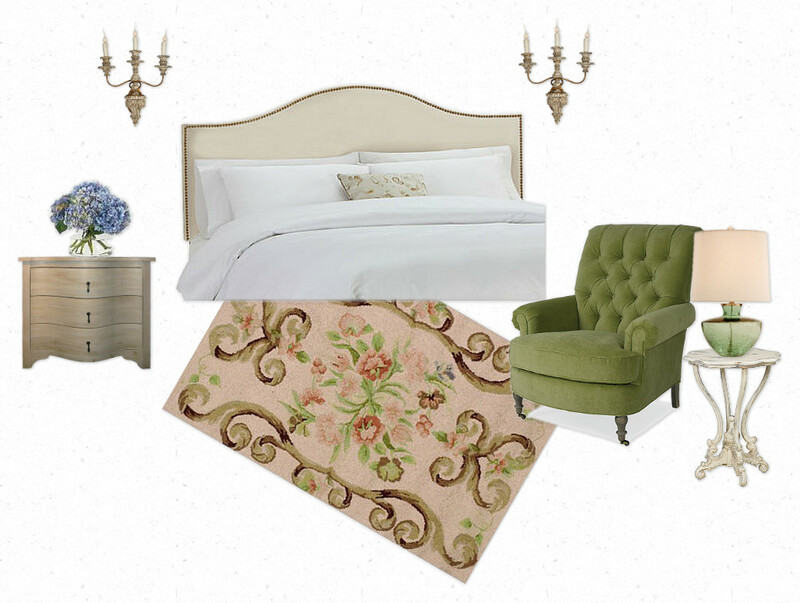 She loves the tufted look, so today I thought I'd pull together a few rooms I love that incorporate tufted headboards, in hopes we can get inspired again. 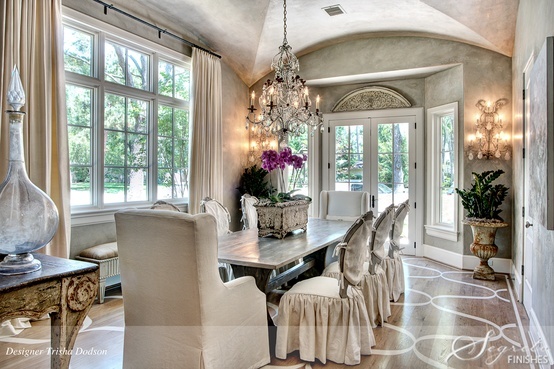 Ah, just the prettiness I needed to see in the midst of a Monday morning. Hi lovelies! Yesterday I shared some accessory inspiration on Little Bits of Lovely, one of my all-time favorite blogs. I thought I'd recap it for you today to give you a little something sparkly to look at before the weekend. 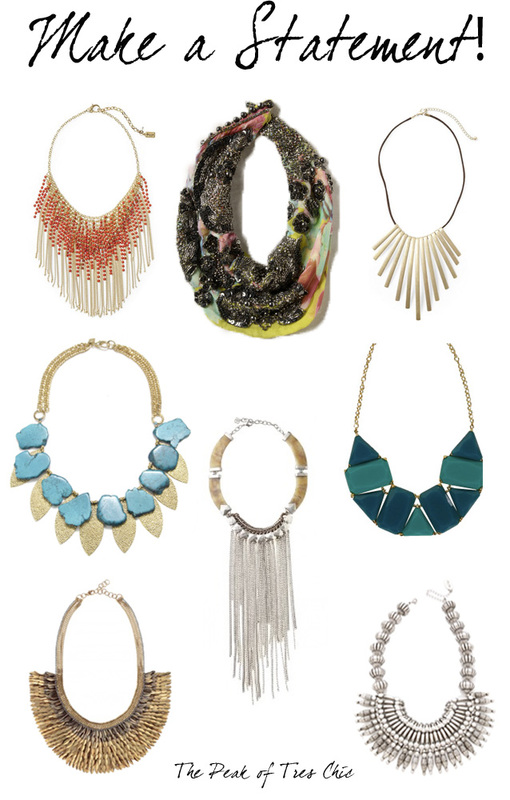 A statement necklace can always work well and leave an impression. 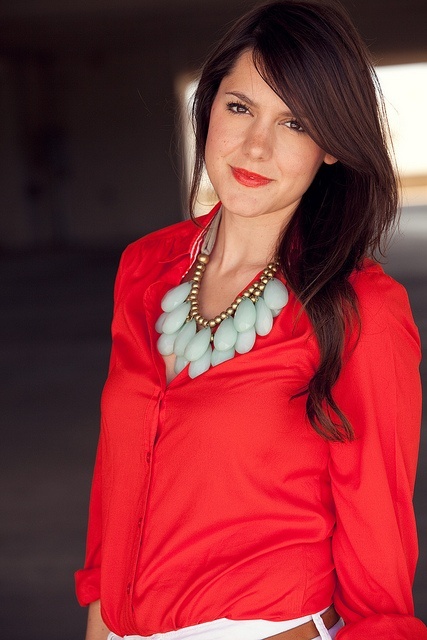 Check out Rachel's blog here. She's pretty fab. TGIF everyone! Have a fab weekend.